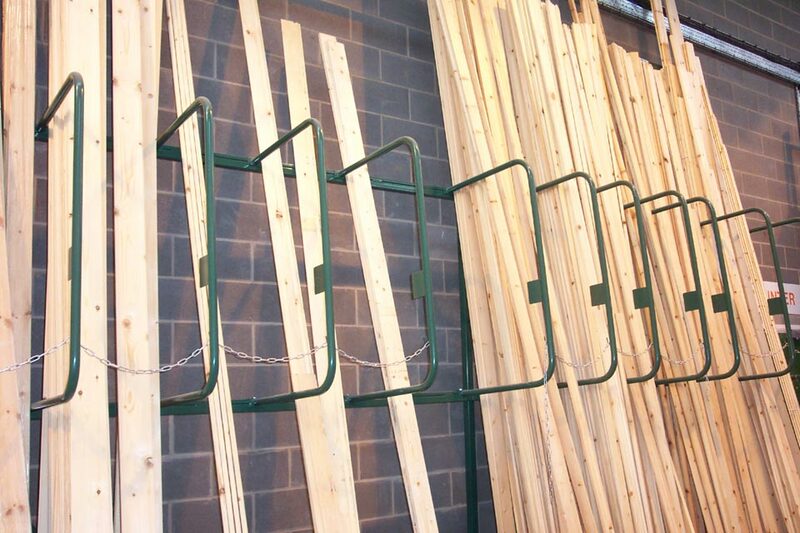 Vertical racks are designed for the vertical storage of tubing, pipe, wood, extrusions and other types of similar long length materials. 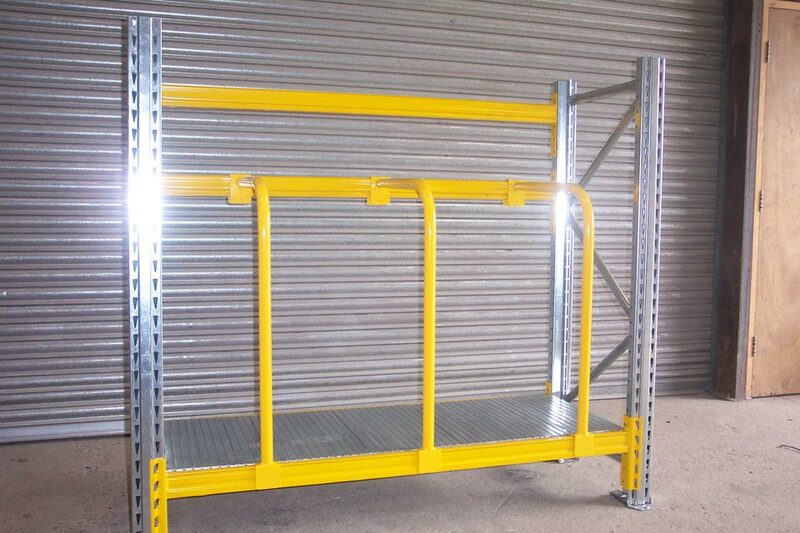 They provide visable and easy access, retrieval and control of your stock and are idealy suited to use in retail and trade environments as well as in warehouses. 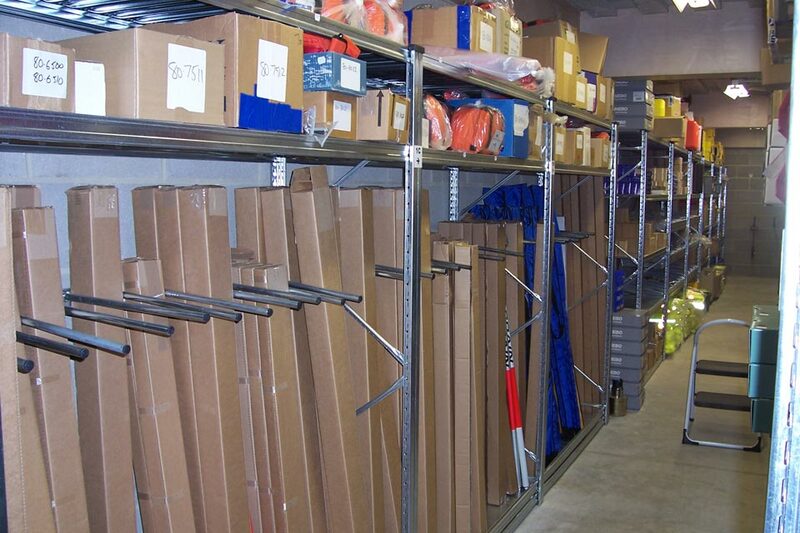 All our vertical racks come with either a powder coated finish in any standard RAL colour or to match your corporate colours or fully galvernised for external applications. 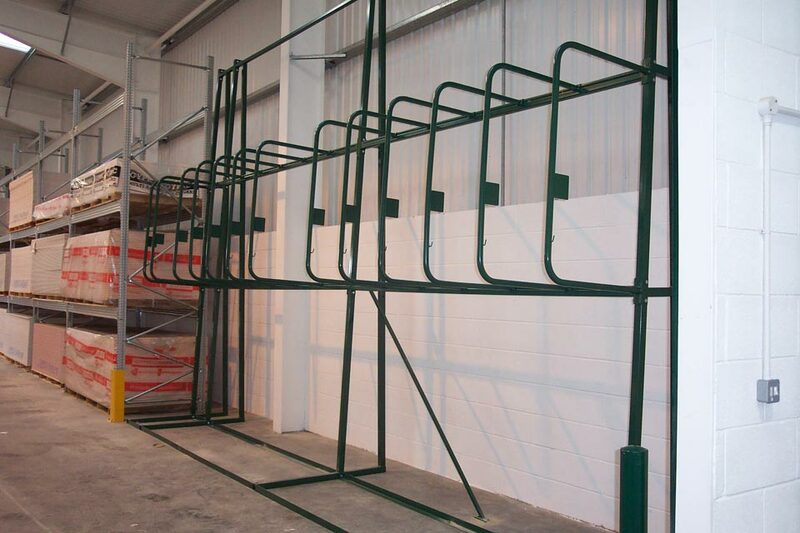 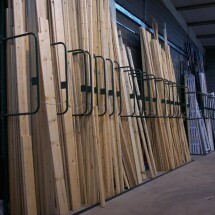 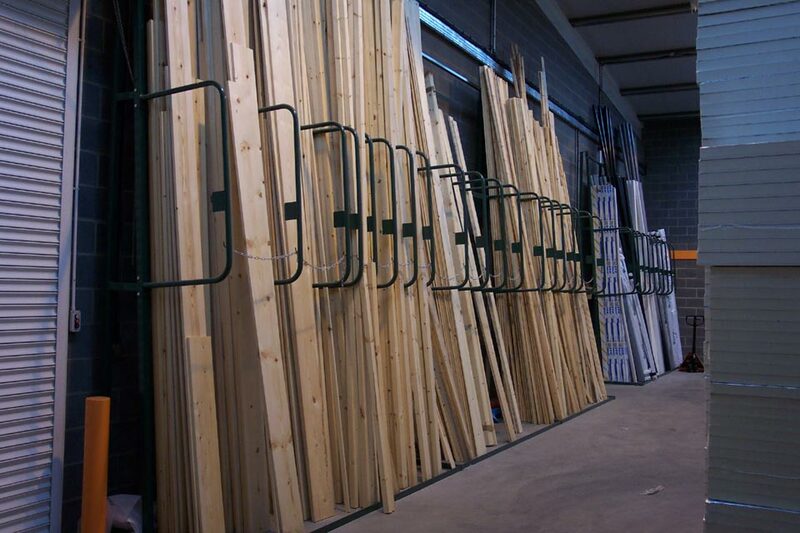 All racks can be sent out in flat pack for easy assembly or we also offer a full installation service if required.